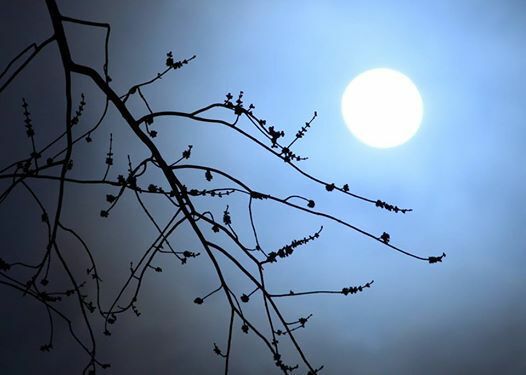 21st of March is a very special date, not only will the Spring finally and officially start, but also the Moon will reveal herself in her FULL beauty. 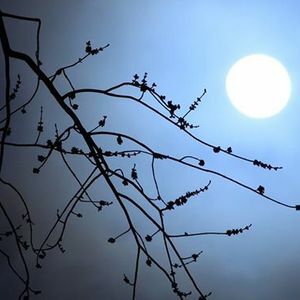 Join us for a mysterious and fun celebration of Spring Equinox, where we’ll deep dive into the magic & science of the Moon and the Art of Letting Go. This event is a part of our very special series “Back to the Roots”. THE ART OF LETTING GO: We’ll have a look at why we need to let go of the old stuff to let new things in. We’ll take you through a beautiful ritual of forgiveness. WHY SHOULD WE LOOK INTO MOONOLOGY, PRACTICE THE ART OF LETTING GO AND CELEBRATE SPRING EQUINOX? Moonology, meaning the study of the moon, has been practised for centuries and the influence of the moon is clearly visible in nature and in humans :). The oceans move according to the phases of the Moon. Farmers use the phases of the moon to plan the seeding & harvest. The maternity wards are full of women giving birth during the full moon. And frankly said, many of us feel out of balance - or even a bit “looney” - during the full moon. So, this is your great opportunity to understand what makes us feel and act this way that and how to use the information the Moon provides us with for the best. Spring, on the other hand, comes with the breath of fresh air. Nature is now ready to fully blossom and so are you. Or are you? In order to make room for the new stuff to enter our lives, we do actually need to let some old stuff go. This year, we have a beautiful opportunity to start fresh, as the Spring Equinox is coming along with the full Moon. And the full Moon is the best possible time to practice forgiveness. So we’ll take you through a beautiful ritual so that you get yourself fully ready for spring. Inside Out. And we’ll also share with you some home-made, spring-like foodies.